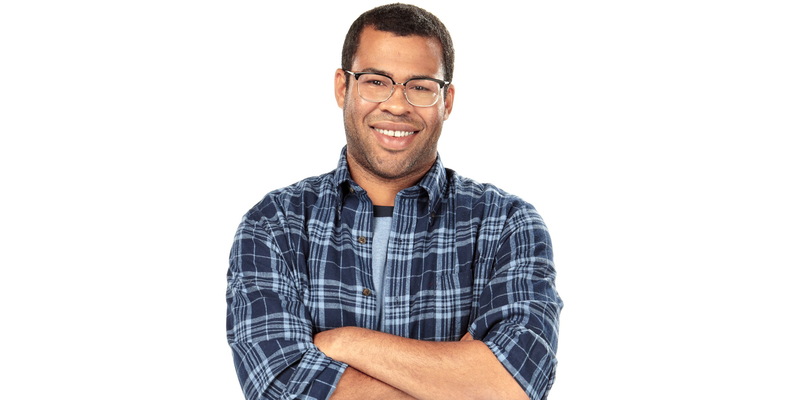 After ending the five season run of the highly successful Comedy Central sketch show Key & Peele, Jordan Peele has settled on his next project…and it’s most definitely not what you’d expect. Get Out follows a young African-American man who visits his Caucasian girlfriend’s family estate. This could go any number of ways, including being a dark comedy with more hilarious elements than horrific. But it sounds like Peele wants to give us a horror film that makes us think. “People know me for my work in comedy, but now I’ll get to focus on my passion for writing and directing horror films. Like comedy, horror has an ability to provoke thought and further the conversation on real social issues in a very powerful way. Get Out takes on the task of exploring race in America, something that hasn’t really been done within the genre since Night of the Living Dead 47 years ago. It’s long overdue,” said Peele. I like the sound of that. This could possibly alienate people, with Peele’s talk of social issues and exploring race. That gets done enough on the nightly news. But the comedian does such a good job of it on his show (with his partner in comedy Keegan Michael Key) that I’d be willing to give him a chance. The film is set to be co-produced by QC Entertainment and Blumhouse Entertainment, the latter of the two being responsible for some of the better horror movies being released by Hollywood in recent history. No release date or production start date were announced. This entry was posted in Breaking News, Film and tagged Get Out, jordan peele. Bookmark the permalink.